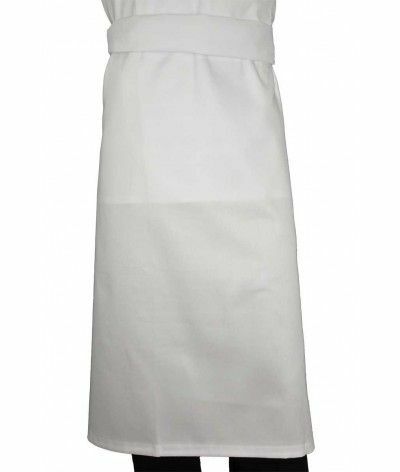 The apron half head 100% cotton is the most used in cooking, but also bakery or pastry, it's the essential accessory cook whether amateur or professionnel.Ce ROBUR apron is very durable and easy to maintain, it washes in any washing machine at 90 degrees. 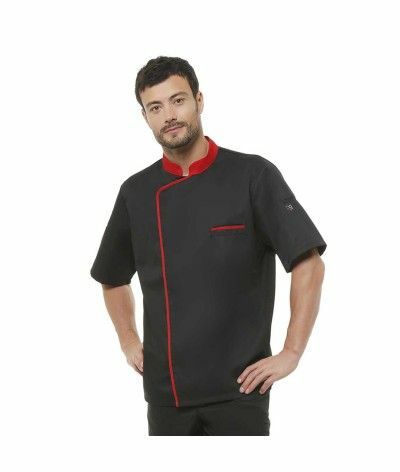 Safety shoes for cooks, new model with a larger protective shell for comfort at the end of pied.Ce model meets the European S2. 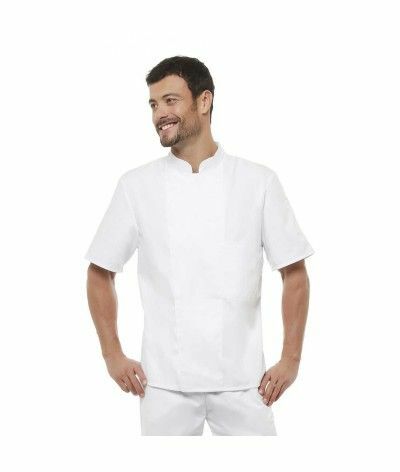 Jacket with short sleeves - Mandarin collar - Hidden Snaps - beige siding on the pen pocket - 1 pen pocket on left sleeve with beige embroidery "R". 65% Polyester and 35% cotton. Black. 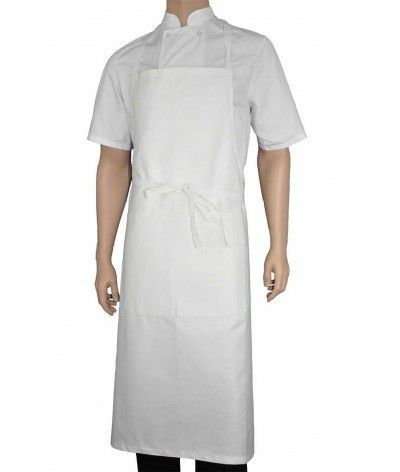 Brush Script is ideal to customize your cooking jackets, because it is the most readable and one that will give the best result. Save your text in the area BRODER THIS ARTICLE lower on the page, choose the color of the thread and add your personalization to your cart, your embroidery will be done in 24 hours, convenient for last minute gifts. 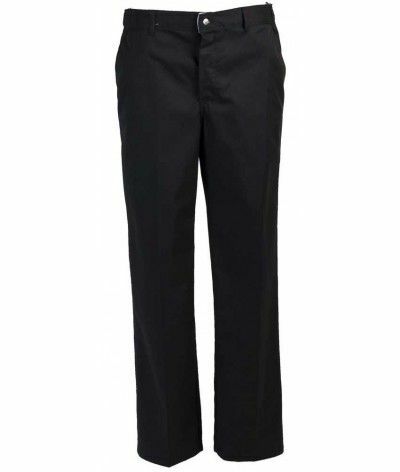 For your convenience, this black trousers kitchen is fully elasticated waist. It has a drawstring for a perfect fit. Designed for women, it will adapt to the morphology of each. Comfortable and convenient it is for you. 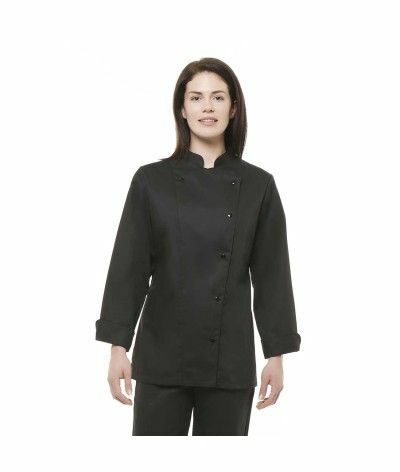 This black kitchen jacket with short sleeves is a model wife.  Closing is done by 6 hidden snaps. 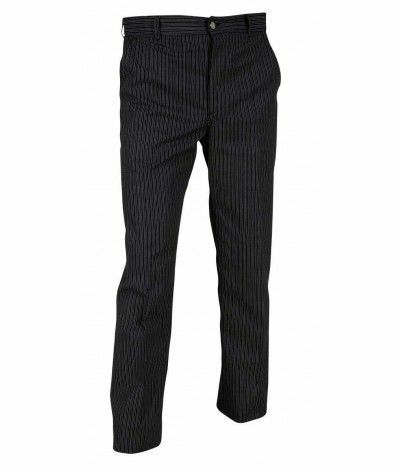 You have a heart side inside pocket and a pen pocket on the left sleeve. The comfort will be at the rendezvous ! 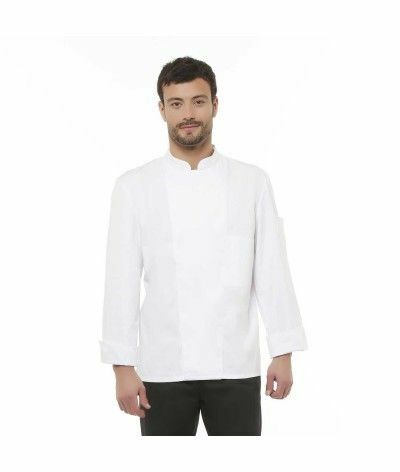 This new white kitchen jacket is long sleeved dresses universelle.Elle both men and women, professionals and food lovers, you would like to offer a jacket kitchen, choose the model that PASTA is customizable by our embroidery service . 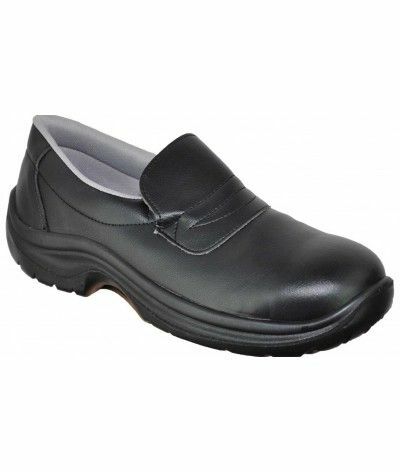 White safety shoe cook meet the European standard S2, anti-slip, anti-static and anti-bacterial, this model is lighter and more comfortable to wear. 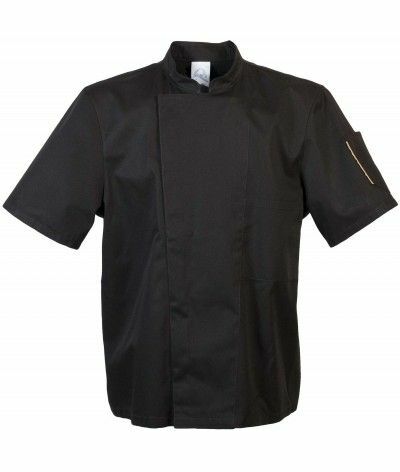 This kitchen Jacket black woman with long sleeves will protect your forearms of oil burning splinters or other projections. Her ultra-feminine cut will bring you comfort in your movements, you will also appreciate its aesthetics.. Looking white pants for work? 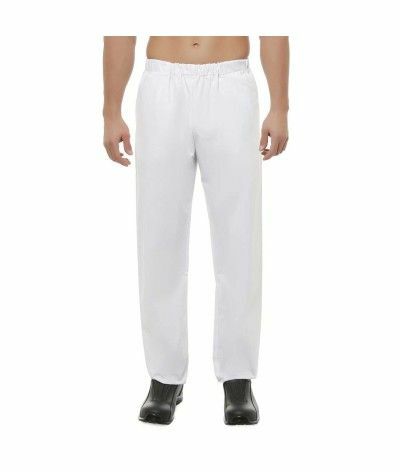 White is a white daikiri professional trousers for professionals, cooks, bakers and others in need of this type of product. 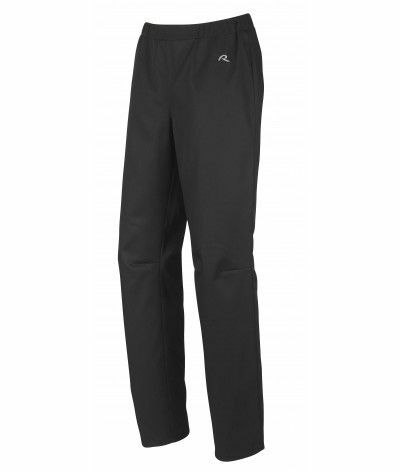 You will love its comfort and very good value for money. 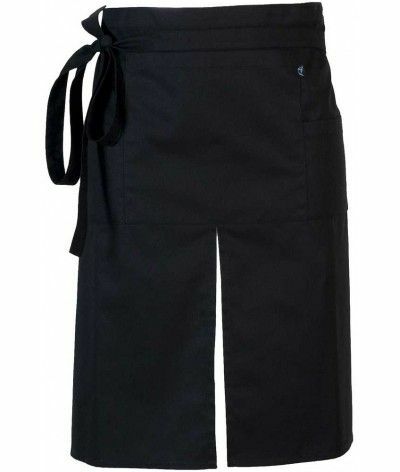 Pants kitchen woman, very pleasant to wear thanks to its elastic waistband covered in breathable mesh and darts genoux.Cet article also has a back pocket with a button pression.Marque Robur distributed by gentleman in veste.fr two colors: Black and Anthracite. 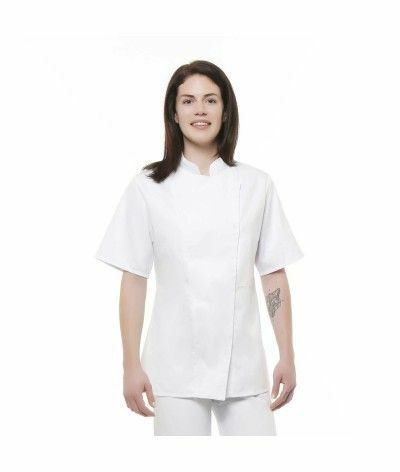 This white kitchen jacket Women Short Sleeve has an inner pocket side heart and a pen pocket on the left sleeve. It is closed by 6 hidden snaps. 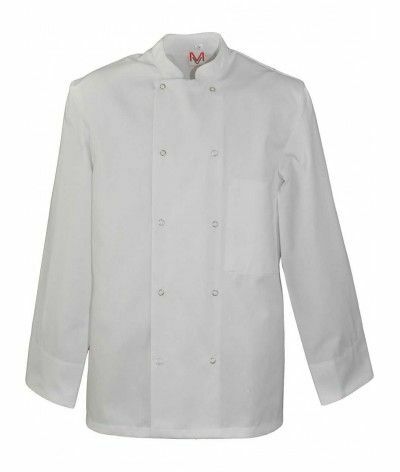 monsieur-veste.fr offers this product under 20 euros is the best value / market price. 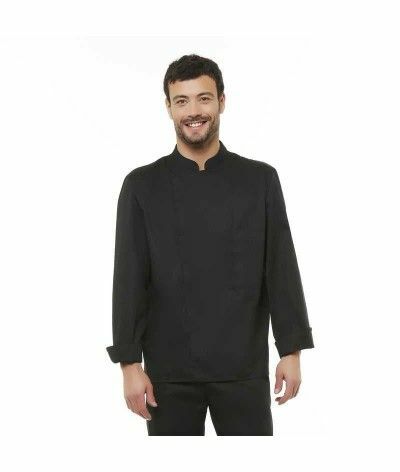 You will not find it elsewhere, this black short sleeve cooking jacket is sold exclusively in our shop, 100% comfortable thanks to the breathable mesh on the side and the lightness of its fabric. Mixed jacket very trendy with its red facings and its pen pocket on the left sleeves and the heart pocket. 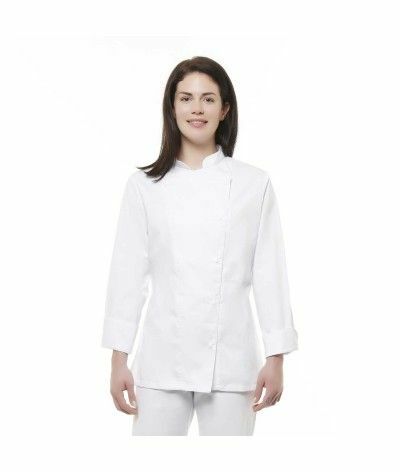 White kitchen jacket designed for women, by its practicality and its feminine cut, it will bring you comfort and elegance. It is best to buy one size smaller than your usual size. 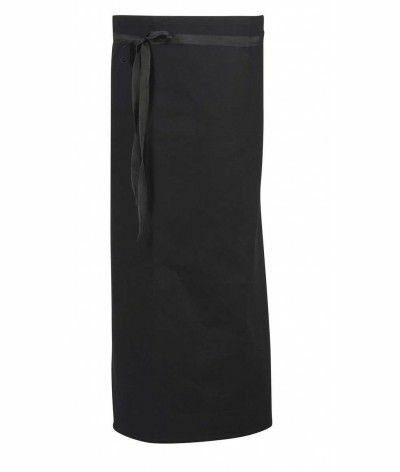 Color: black P / C 65% / 35%Sun: height 59 cm, width 90 cm - 3 pockets: one large central - 2 small side pockets - Slot walk - Lacette belt fabric. 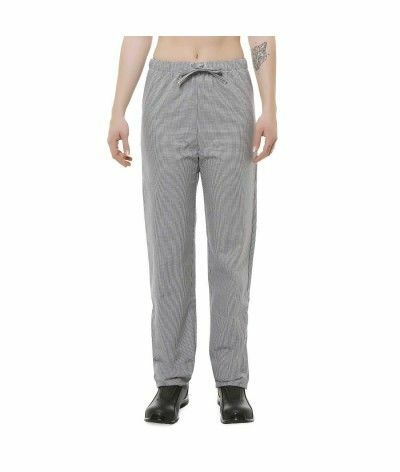 Kitchen trousers, Model Americano, houndstooth fabric. 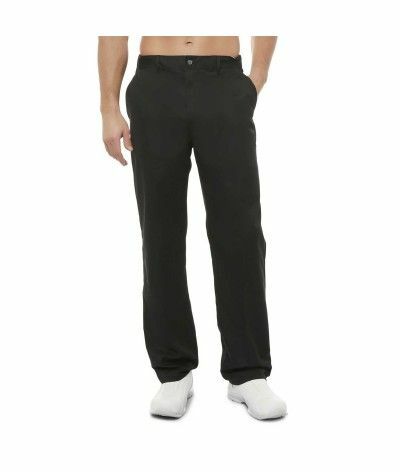 The real cook trousers with 2 side pockets and elastic waist. Comfort and convenient it is for you. 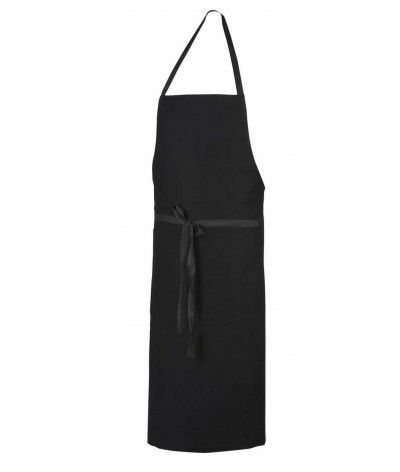 This Mixed Black kitchen apron is the real cook apron. Its length of 90cm will protect you perfectly from all projections. 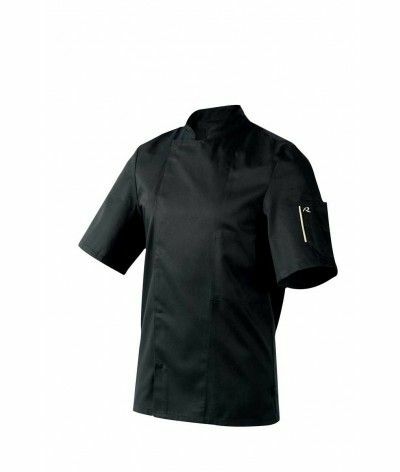 Perfect for Chefs ! 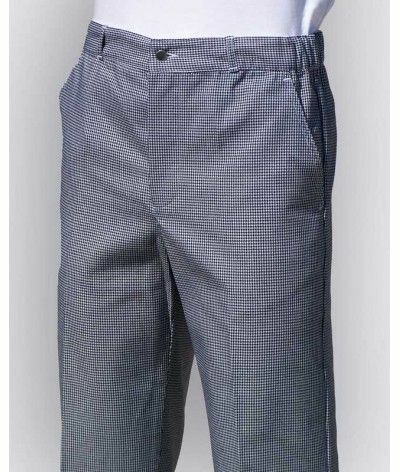 Professional trousers houndstooth kitchen, with its elastic waist and adjustable cord, it will bring you all the comfort. 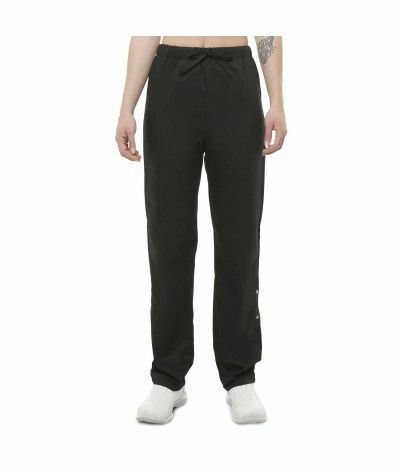 For women, this kitchen pants fits every waist size. 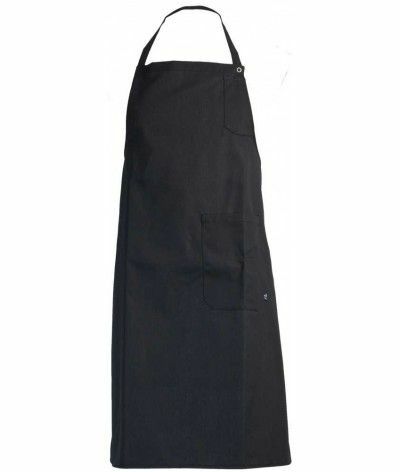 Pizziaiolo special apron. 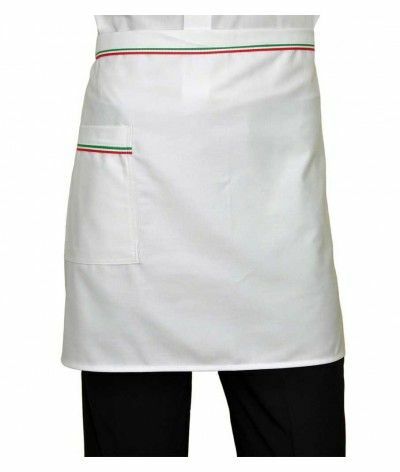 Your company specializes in the manufacture of pizza or Italian food, gentleman jacket offers this apron with green facings, white, red. 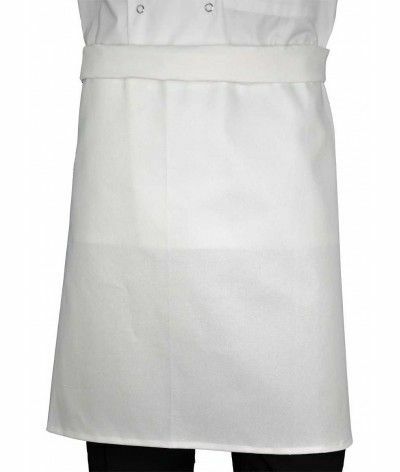 This 100% cotton apron has a patch pocket on the front. 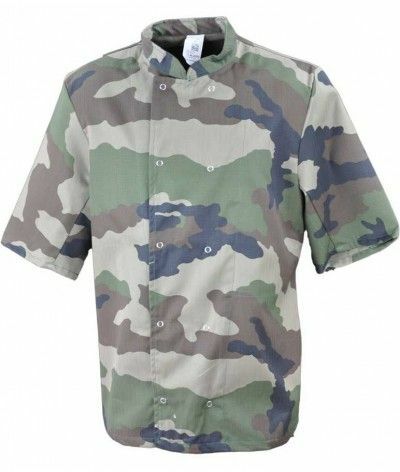 Original cook jacket, camouflage colors. 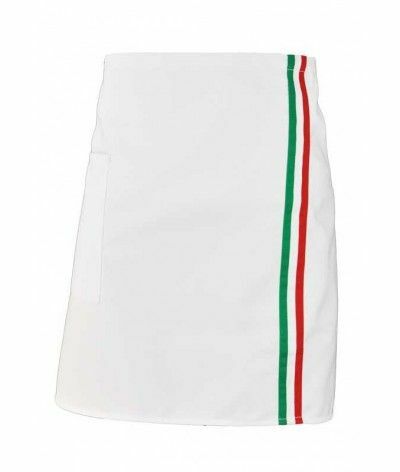 Nation is an apron with a garnish corresponding to the colors of a country or région.Ce product allows you to customize your culinary identity. 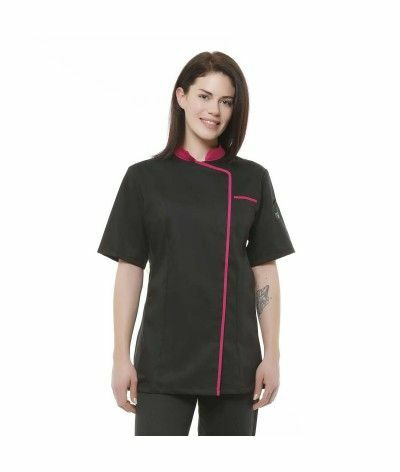 Black short sleeve cooking jacket especially for women. 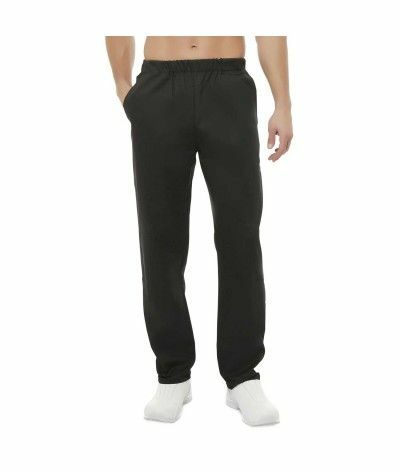 Elegant, it will seduce you by its unmatched comfort even in high heat thanks to its breathable mesh on the side. 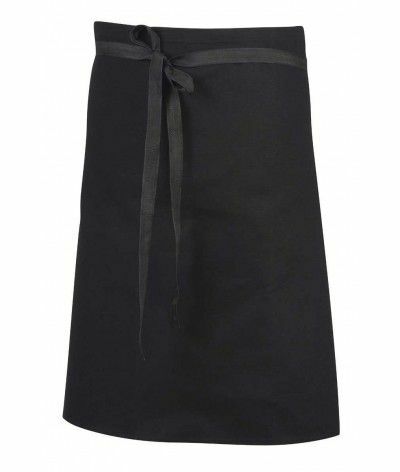 Especially to protect your clothes in the kitchen, this apron for men and women will be your accomplice in the kitchen. 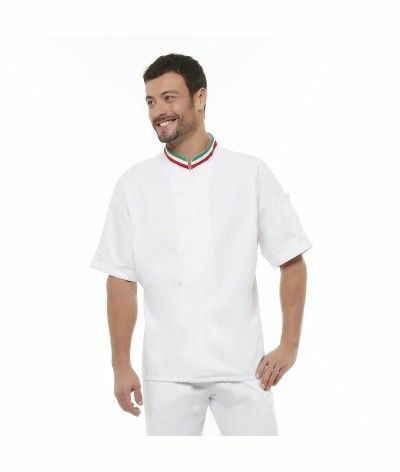 It is equipped with a chest pocket for pen, a lower left pocket and a fabric belt. 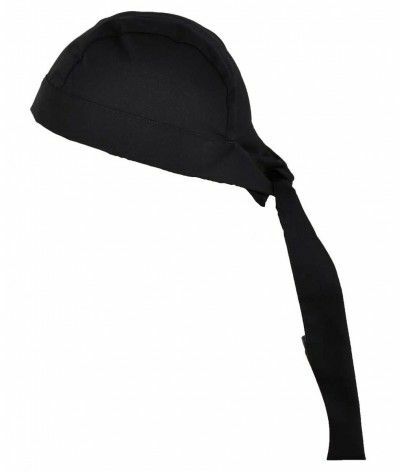 Very practical, its neck adjustable by press buttons. 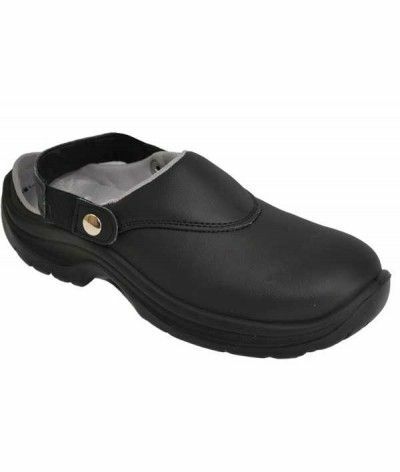 You will enjoy the comfort of these shoes black kitchen, interior micro-fiber and its flange amovible.Ces safety shoes perfectly meet the European regulations on personal protective equipment. 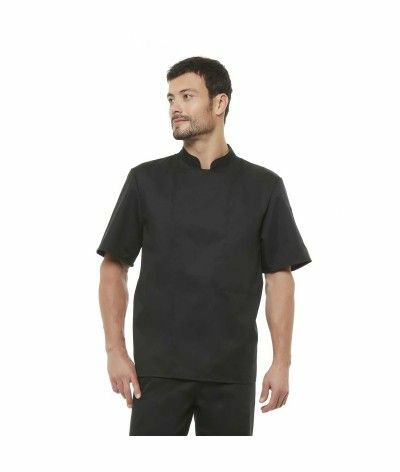 Made by Robur for jacket jacket, this short sleeve black cooking jacket promotes air circulation thanks to its 2 strips of ventilated mesh on each side. 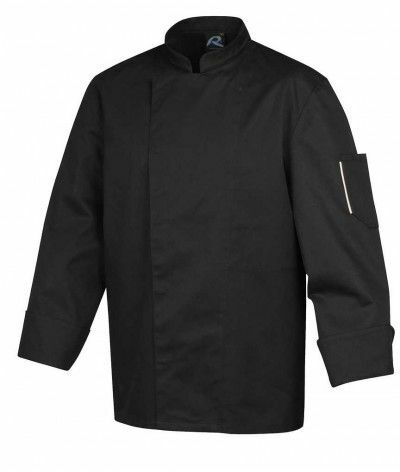 This Energy jacket is a reference in the range of professional clothing for the kitchen. 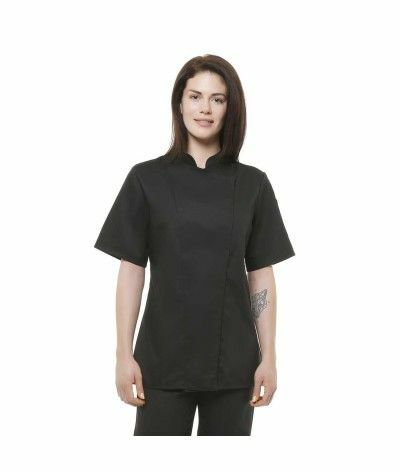 Made by Robur for Monsieur-Veste, this black short sleeve women's coat for women will bring you great comfort thanks to its open mesh band on the side. 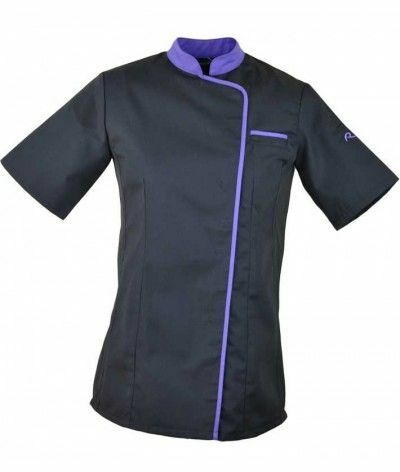 By ordering this product, you buy a branded garment at discount price. 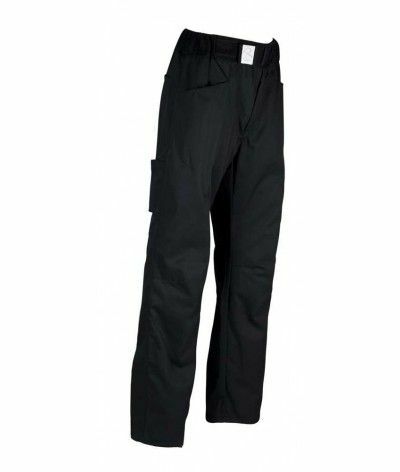 The originality of colors Robur pants allow you to wear pants distinctive kitchen. 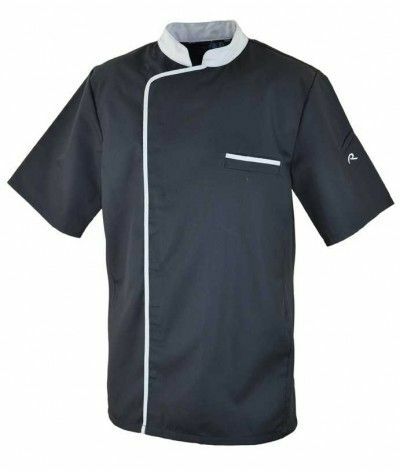 Associated with a jacket in black or white kitchen facing the opposite, your copy will be required to cook. Small size, provide a size bigger than your usual size. 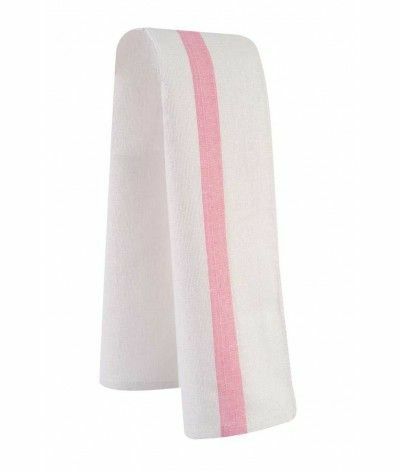 Our towels are very durable and wipe the lenses without a trace. 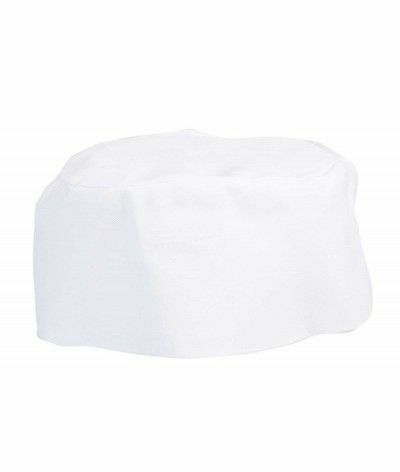 Used in cooking these 100% cotton towels will avoid burns when some cooking utensils are high temperature.